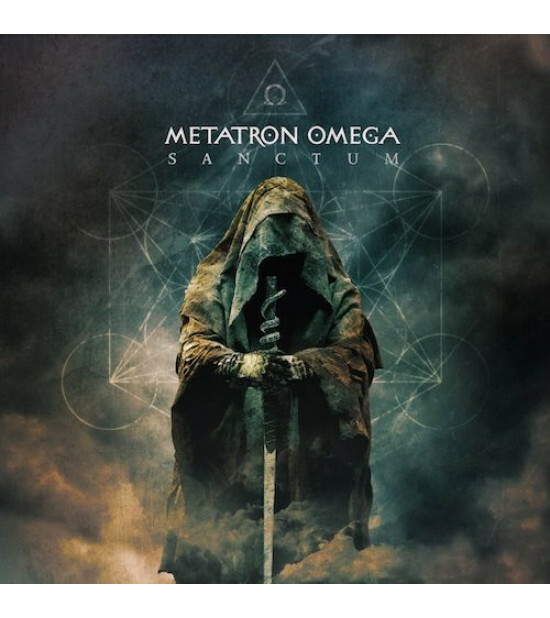 Metatron Omega returns with his second album out of Serbia on Cryo Chamber. Ancient Gothic choirs, ritual drone and archaic atmospheres enlightens the listener. Scorpio V presents us with a touching esoteric Dark Ambient album. Feel the cold winter air on bare skin atop Majestic Cathedrals. Hear the archaic chanting echoing from never ending halls below. Taste the iron from blood filled chalices of forgotten secret orders. Bow down on bruised knees before the serpent pillar in Sacral Monasteries. Partake in rituals hidden but practiced since the dawn of time. CD comes in 6-page full colour digi pack. Running time approximately 56:00.